If you are tired of getting the run around at your local new car dealership, it is time for you to look into your options in buying used. With Carson Cars, you have a chance at shopping through used Honda cars for sale in Kirkland that are always going to give you exactly what you are looking for. Pricing, dependability, style, performance and more are just a few of the terms that past and current customers have used to describe the vehicle selection that is available at your local Kirkland dealership. Instead of falling into a loan that is loaded with payments and interest rates that you simply cannot afford, Carson Cars would like to let you know that the affordable Honda vehicles for sale on their lot are price to move. 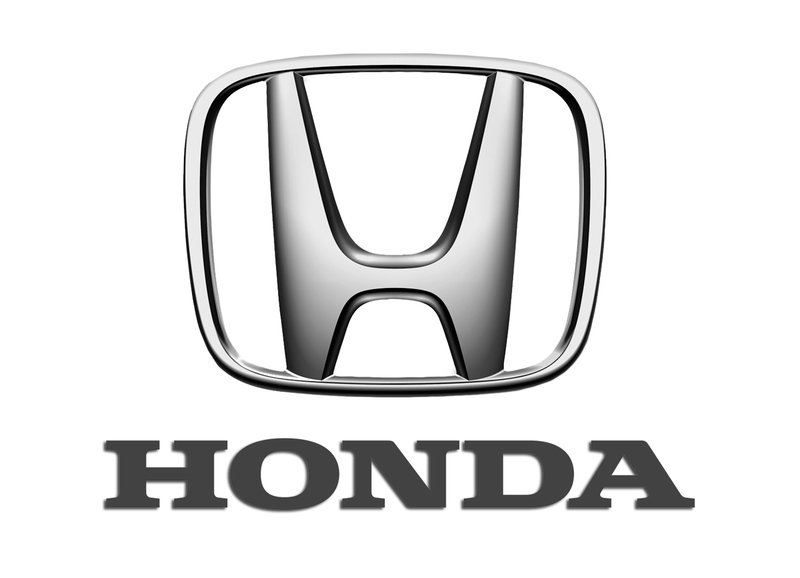 When you find the Honda that you fall in love with, you can then take it for a test drive and ask all about the specifics as you talk with your sales professional. From there, you can sit down with the in-house finance team and go over all of your options for financing and locking in a great interest rate despite whatever your credit score may be. Yes, you heard right. Carson Cars will work with any buyer to offer incredible financing options whether they have bad credit or even no credit at all. Whether you are a teacher, military, first time buyer or simply looking to get a dependable vehicle for your teen driver, you will always find that the selection on hand at this dealership and the buying incentives are simply incredible. Buy your next vehicle with Carson Cars and shop used Honda cars for sale in Kirkland. Call us (855)583-9356 today for selection and pricing information.